How Far is Star Lands Newyork Nagaram? NEWYORK NAGARAMIt's great place to be. One of the finest residential plots in the city that reflects our commitment to give the very best. It is located in Athipalayam, Saravanampatti. 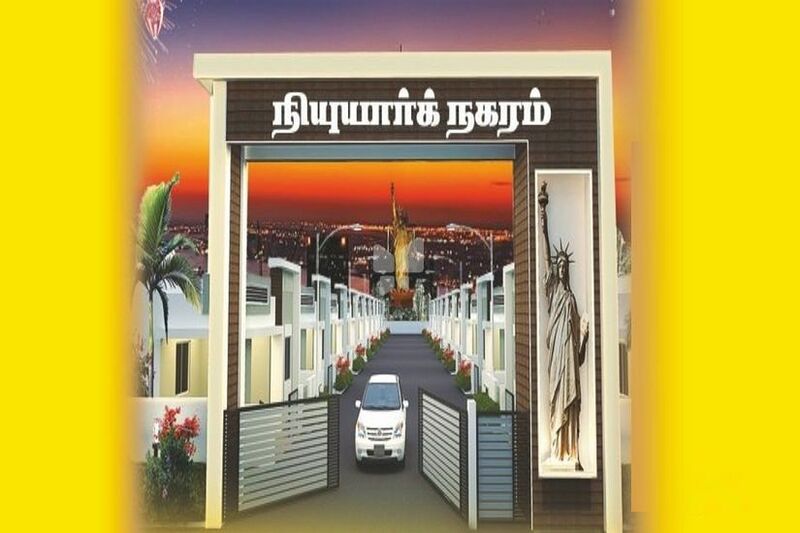 These plots are located between coconut farms, so there is peace and tranquillity in abundance, although within easy distance of Saravanampatti and Sakthi road. At least, 4 Coconut trees with irrigation system are available at a plot. These plots are panchayat approved and convinently suited for New houses, Investment sites.